Twitter’s big shift into TV has taken another big step, with BBC Global News creating a series of short-form videos called ‘#BBCTrending’, which will appear in Twitter streams later this year. BBC Global News operates BBC World Service radio, BBC World News television, and bbc.com/news outside the UK. This deal constitutes part of Twitter’s Amplify Program, which launched back in May with more than a dozen partners, including Bloomberg, Major League Baseball, Time, VEVO and Warner Music, and BBC America, before striking gold with the NFL last month. It has inked deals in Europe too. The plan is to create ‘social TV’ via in-tweet clips, with each video preceded by a short ad, and the revenues generated by these short ads are split between Twitter and the broadcaster. 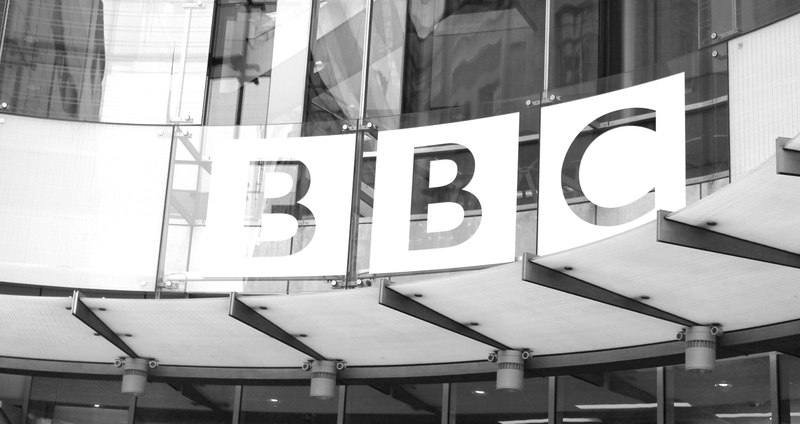 As the BBC reports, this latest initiative will serve up stories on trending news across the social sphere that day, and is a direct result of the ‘success’ of the existing BBC America tie-up.